Speaking to reporters through a translator, Liang Hua said, "we will not execute the request" because it wouldn't be lawful. He also said Huawei had received an independent legal opinion about its obligations under Chinese law, and that there was nothing forcing companies to create backdoors. The chairman also said Huawei had never received a back door request, and would refuse any future requests. 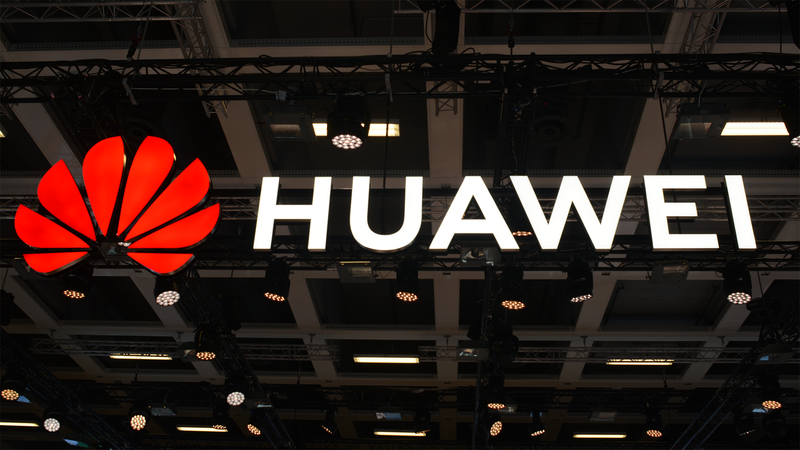 Fears about the security of Huawei's products have been inflamed by the ongoing trade war between the United States and China, as well as a domino effect of countries around the world banning the use of Huawei's equipment for their 5G networks.